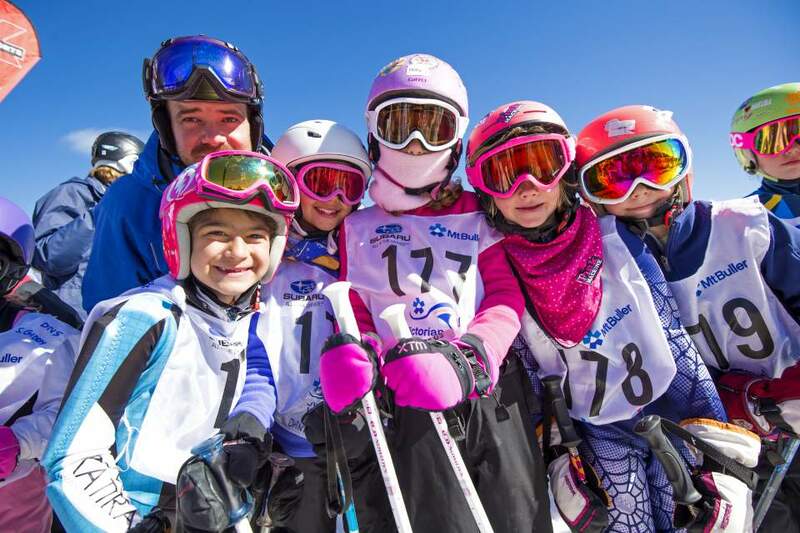 Aeski Lodge is the ideal venue for school camps, retreats and corporate seminars. With the relaxing atmosphere, and the numerous team building activities that the mountain has to offer, Aeski Lodge is the perfect venue for you both in Winter and Summer. Your needs may relate to a small group of 6 people or a large group of up to 46 people requiring exclusive use of the lodge, either way Aeski can cater towards your needs. The dining room is easily transformed into a large area where seminars, lectures and multimedia presentations can be delivered to large groups. The open floor plan allows space for individual work groups to be formed from the main group to complete tasks prior to returning to the main group and presenting their findings. Catering can be provided to suit your individual needs. For more information or to discuss your booking please contact to booking office on: (03) 9726 8486 or bookings@aeski.com.au.